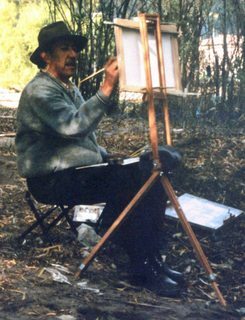 My name is Oscar Cuadros, I'm a Peruvian artist, I paint since I was 17 years old in 1965, I'm in love about the andean landscapes, in love about the andean people, their culture, and the beauty of their little rural towns, their rustic, simple, but deep lives, and the picturesque places where they live. With your contribution, you're helping me to show all over the world this culture, before it loses for the growth of the global culture. For my patreons only, it's available the commissions of paintings, portraits or landscapes, (with limit of size), in watercolor or oil, (oil could be more expensive), reasonable prices, just contact me.